Adventure Time carved crayons. More on my Tumblr and check out my shop. Adventure Time carved crayons. I’m now selling prints of my work in my shop so check it out to buy this photo or the crayons themselves. Lumpy Space Princess carved crayon. Unfortunately purple crayons are very dark which makes things hard to see. 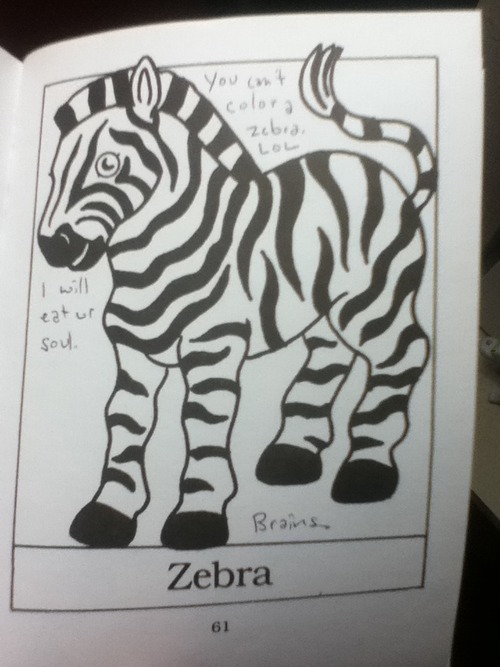 There are more crayons on my Tumblr, follow me on Facebook and check out my shop. That little half second of I’m Not Okay with Ray drawing on his paper literally just says “Ray rules” over and over again in yellow crayon. how long will it burn if it isn’t an emergency??????? 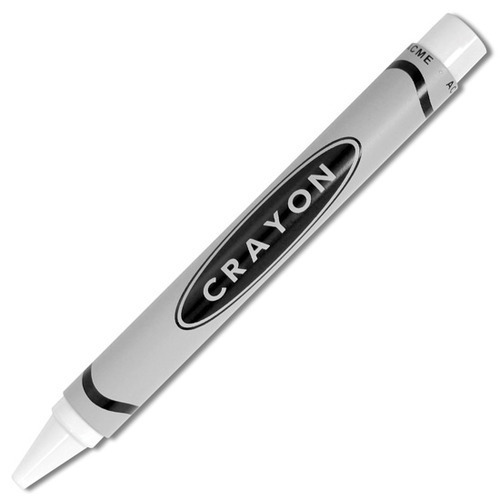 You go white crayon, show the world you a superstar. Somebody got PUNK'd... ooh a pink Domo!